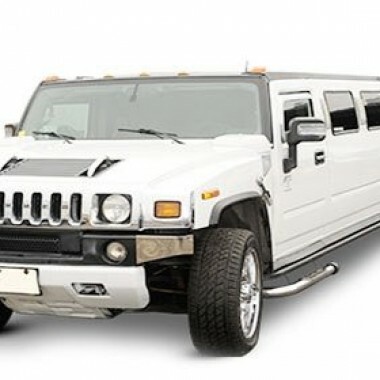 Limos are not only about riding in a luxurious car, but also stature. 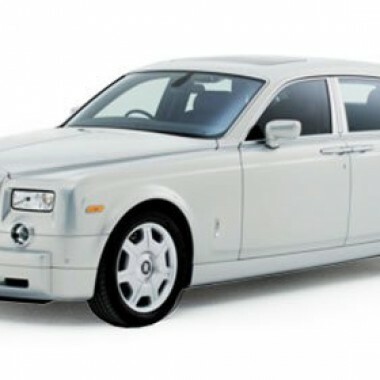 While dealing with high-prolific clients, you have to main the status accordingly. 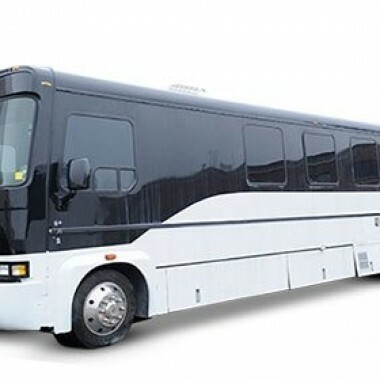 Hence, corporate limos are a great way to present yourself a serious business person who knows how to maintain the standards and dignity. 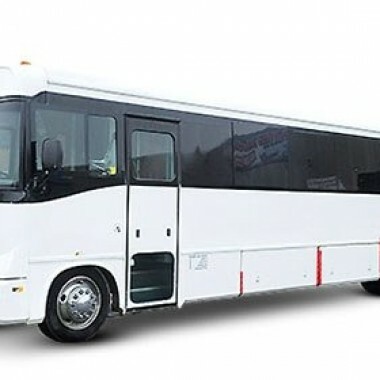 It’s a prolific way to create an everlasting impression on the client who is paying a visit to your company for an important meeting and in return, you send a corporate limo to pick-up from his destination. 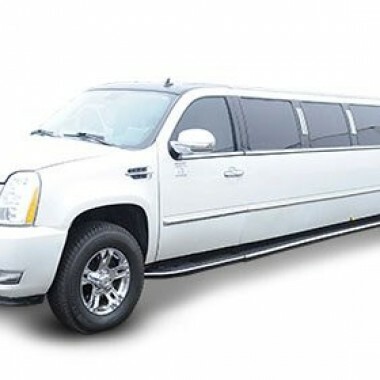 A lot of companies in Toronto rely on Lavish Limo’s corporate limo services because they know the importance of doing business in a real way. 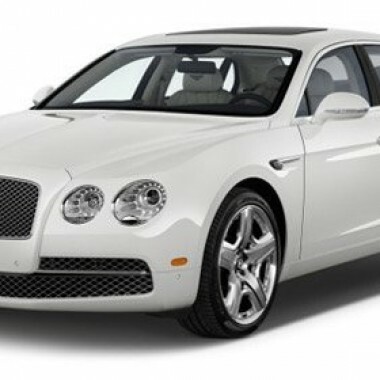 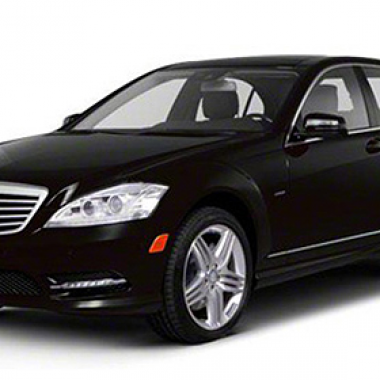 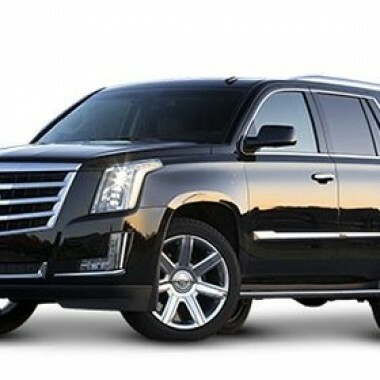 Lavish Limo offers 24*7 availability to cater the corporate limo needs. 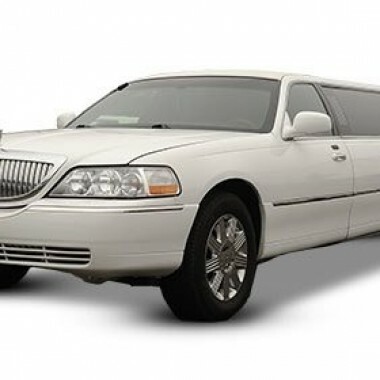 From making an extravagant affair to offering unmatched comfort and luxury, we are dedicated to providing the unparalleled satisfaction through our limo services. 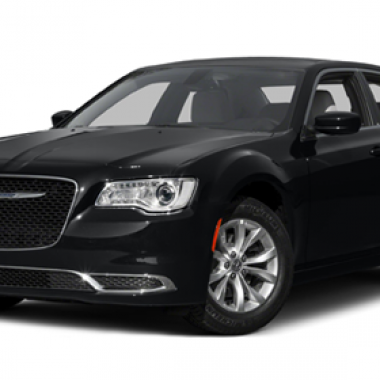 Moreover, we look into details thoroughly and assure that you get what you are paying for without leaving any room for complaints. 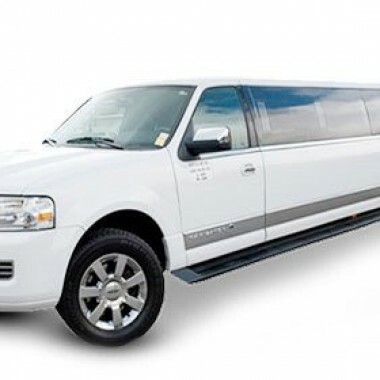 The limos are tested before going on a corporate drive with well-dressed and behaved chauffeurs. 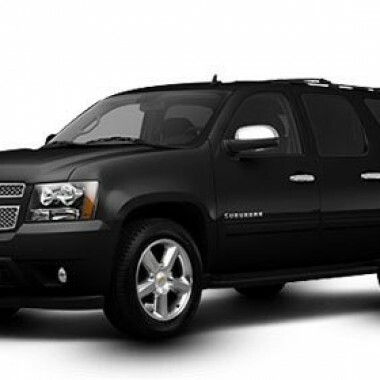 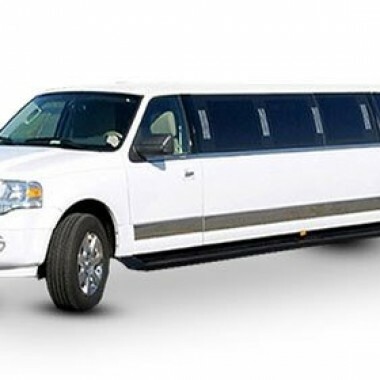 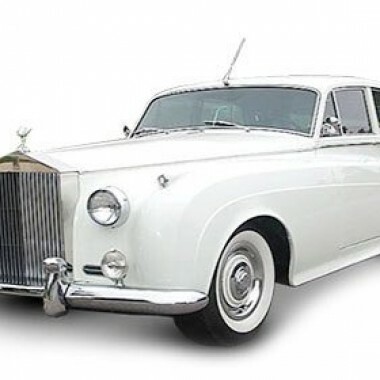 Moreover, we offer an option of hiring an elite class of limos if you want to leave an everlasting impression on your client’s mind and it’s also a fairly good way of investing in potential clients – and at very affordable prices from Lavish Limo.